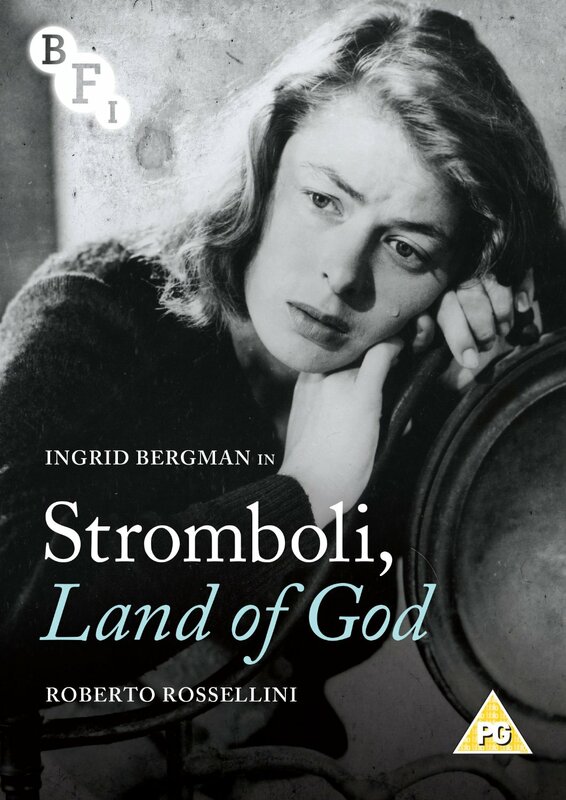 Stromboli, Land of God follows Karen (Ingrid Bergman), a young woman from Lithuania who marries fisherman Antonio (Mario Vitale) to escape from a prison camp after being promised a great life on his home island of Stromboli. 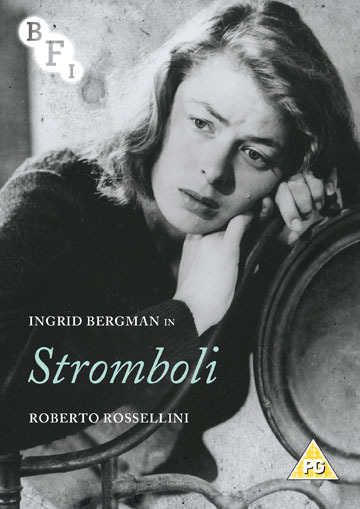 Stromboli, Land of God follows Karen (Ingrid Bergman), a young woman from Lithuania who marries fisherman Antonio (Mario Vitale) to escape from a prison camp after being promised a great life on his home island of Stromboli. Karen soon discovers the island is harsh and barren, with the locals acting in a hostile manner towards this strange, foreign woman, Karen increasingly becomes despondent, looking for ways to escape this new life. This Italian neorealist classic is famously the result of a letter from Bergman to Rossellini, in which she spoke of her admiration for his work and how she wanted to make a film with him. The letter also sparked the infamous affair between Rossellini and Bergman which began during the production of the film. This digitally remastered edition also contains Francesco Patierno’s 2012 documentary The War of the Volcanoes which explores, through the use of rich archive footage, the intense and dramatic love story which took place during the production of Stromboli, Land of God.